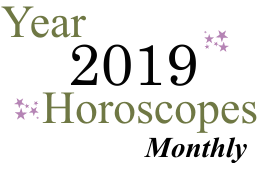 February 2019 Virgo Monthly Horoscope Summary: February becomes lighter as it moves forward, dear Virgo, but you're in a good position to dig up and handle problems that will help you move onward and forward! There's an important theme surrounding health and work this month, with an increasing focus on partnerships, learning, fun, creativity, and games. 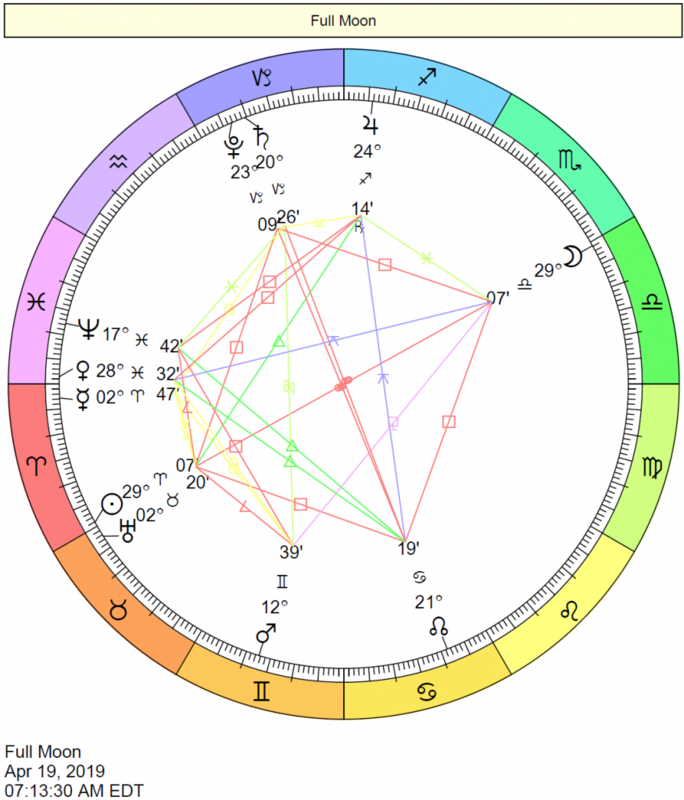 The New Moon on the 4th aligns with your ruler, Mercury, and helps you focus on your priorities. There can be a chance to begin fresh or a new beginning related to your work, health, habits, daily routines, and self-care programs, and new information or insight can be the push forward now. 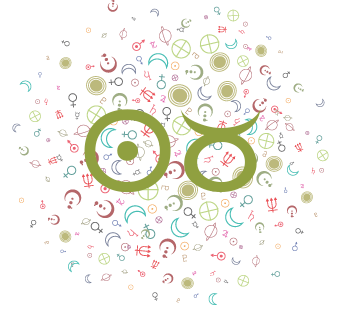 It's a time for pursuing new or redefined goals related to any of these matters and is powerful for pushing forward with that which you were releasing or realizing in the last week of January. In the meantime, the inner planets are slowly but surely moving into social areas of your chart, and your mood shifts accordingly. 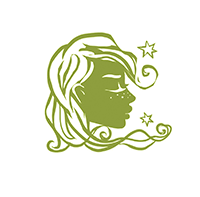 First, Venus heads into your creativity sector on the 3rd, exciting your interest in romance or creative pursuits, hobbies, entertainment, and leisure. While you should watch for a tendency to make decisions based on the desire for others' appreciation or approval, kept in check, it's a wonderful time for exploring your creative side and allowing it to shine. You can turn your desire for approval to your advantage and use it to motivate you to improve as well as express yourself and share your creations and feelings. 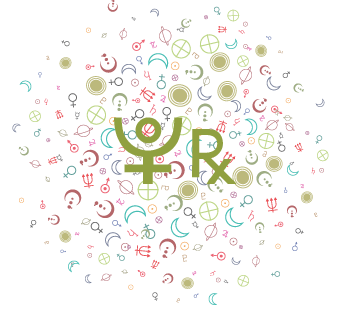 Second, Mercury moves into your partnership sector on the 10th. Mercury is usually quick, covering a sector in about three weeks, but this time around, Mercury will stick around for over nine weeks. You see your life in new ways as others offer you their perspective. 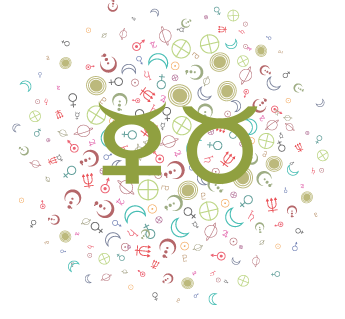 You learn about yourself through conversations and companionship during this transit. It's a good time to pair up with someone, and your desire for mental companionship and cooperation can lead to interesting connections and experiences now. 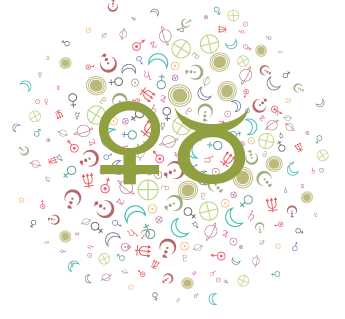 Next up, Mars moves into your spirit sector from the 14th, and then the Sun joins Mercury in your partnership sector. 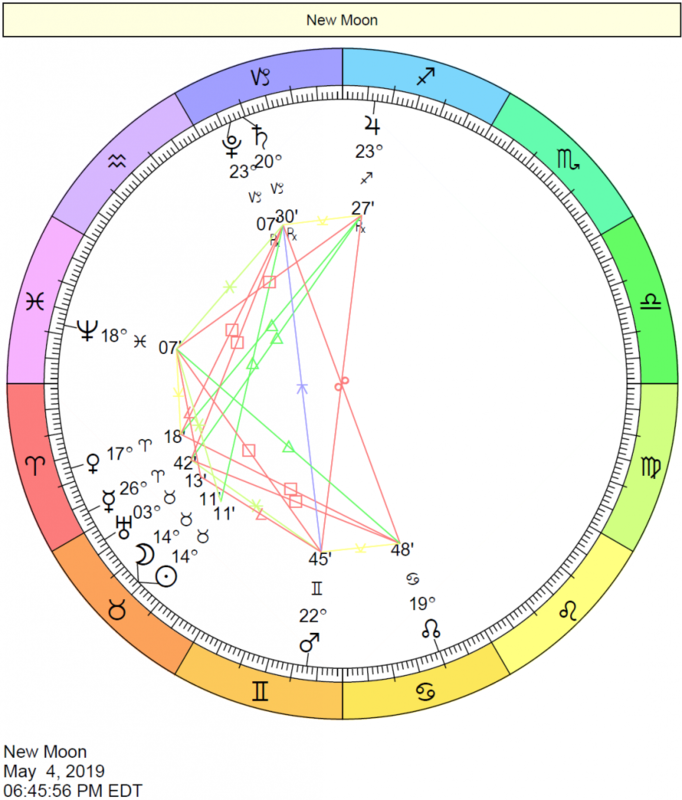 All signs point to a more involved, connected, and sociable time. 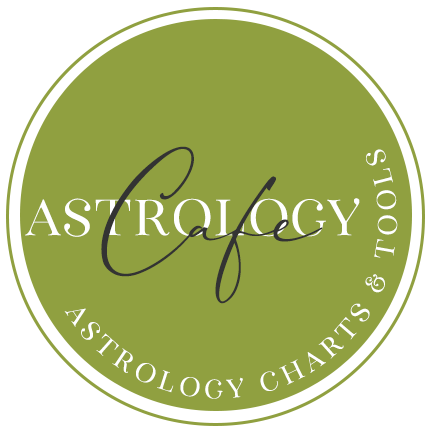 Uranus is spending its last full month in your intimacy sector and aligns with Mars here on February 12-13. 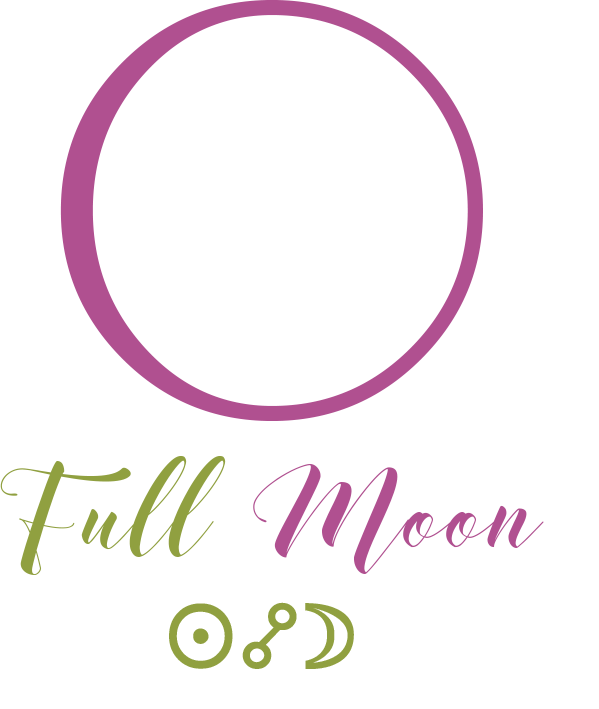 This is a powerful period for moving on from an unstable period related to your intimate life, financial situation, or support, perhaps with one more push or thrust! 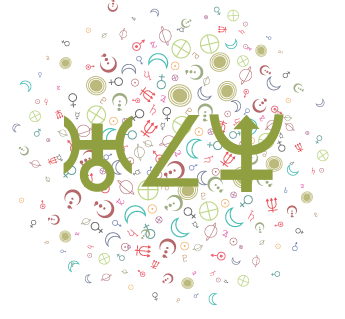 You may have a strong desire to clear up excess debt, both material and psychic, and to get rid of excess baggage in general. This is a time for mustering up the courage to make meaningful changes, but it's important to distinguish between impulse and intuition. Reacting keeps you tied to others in uncomfortable ways while taking action puts you in charge of your life. Watch for surprises or abrupt moves in an intimate relationship now. 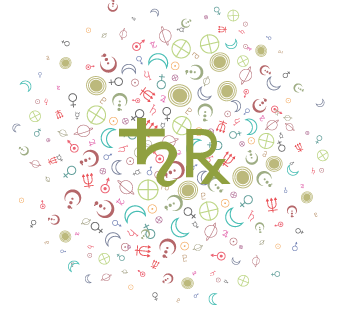 On February 14th, Mars moves into your spirit sector, firing up your desire to get a little more from your life until the end of March. You tend to fight for what you believe in, and you're more courageous about expressing your ideas or opinions. This can be the start of an exciting new passion or interest. Enthusiasm stirred up in the last week of February can take you far. You may be seeking to feel more alive, vital, and vibrant through other people or through relationships. Others can inspire you to get moving. While you're feeling motivated, you're not inclined to go into overdrive, and this is a good thing. Steady energy helps you get things done.